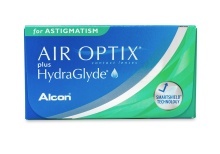 Air Optix Brand Contacts by ALCON® provide at least 5 times more of the available oxygen to flow to your eyes than regular soft hydrogel contact lenses. Developed with their innovative TriComfort™ Technology, these contact lenses ensure your eyes stay breathable, moist and deposit resistant from morning to night! 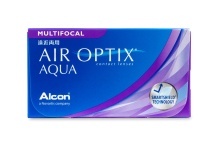 Air Optix has an assortment of FDA approved products designed for near or farsightedness, presbyopia, and astigmatism. 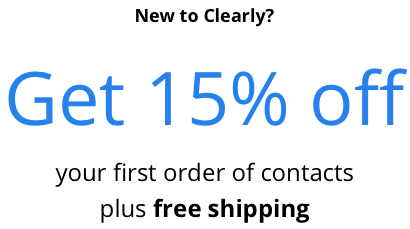 The Air Optix brand has established such a strong customer base that they have been able to focus on developing and improving their most popular products. Their comfort and breathability, along with their moisture retention technology has delivered beautiful gift of vision for their customers for years. 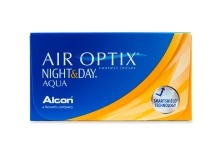 One of their most renowned products, the Air Optix Night and Day Aqua, is an innovative contact lens that is FDA approved for 30 days extended wear. 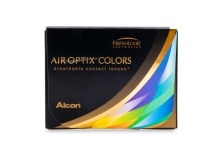 This means that the lenses can be worn up to 30 days in a row without removal. 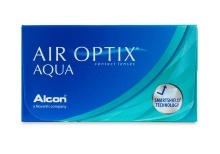 Experience the convenience, comfort, quality, and luxury from a brand people know and trust, Air Optix by ALCON®.